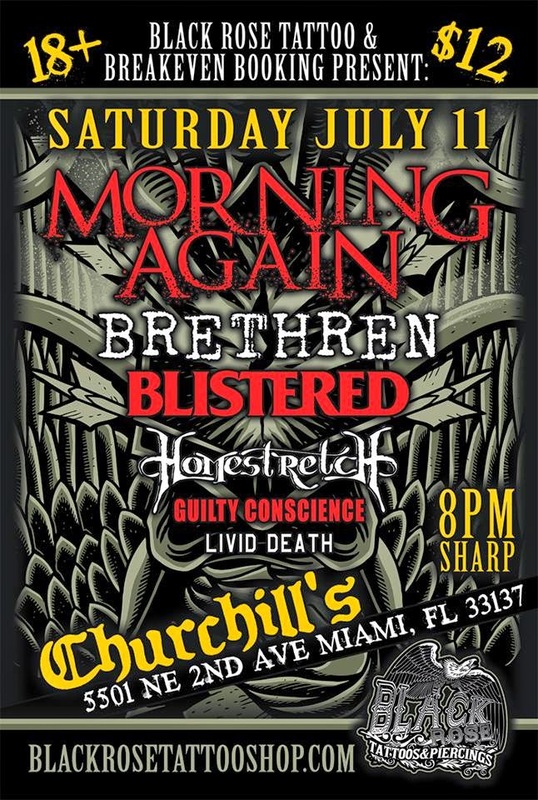 Morning Again has announced they will play a few shows this summer, the first in South Florida. More will be announced soon. The band will also be re-releasing their discography on vinyl to coincide with the upcoming shows. Revelation Records will reissue "As Tradition Dies Slowly" and Demons Run Amok Records will release the rest of the bands recorded output. Follow the band on Facebook to keep up with their whereabouts.